ULC Robotics’ Aerial Services division provides unmanned aerial gas leak detection services that reliably detect, locate and quantify methane leaks. From gas producing wells and gathering lines to transmission and distribution pipelines, we provide actionable data that deliver safety, efficiency and cost benefits to your leak detection programs. Methane leaks in the natural gas industry present serious risks to communities and the environments surrounding them and waste valuable natural resources. Our team of pilots and works collaboratively with upstream, midstream and downstream gas companies to make gas leak detection safer and more efficient while reducing costs. ULC’s team of pilots expertly plan and execute routine and challenging flights using custom developed unmanned aerial systems. The laser spectroscopy analyzes air samples to detect methane in parts-per-billion over your facilities, pipelines and other assets. Captured methane data is combined with flight data and then filtered to remove non-pipeline methane sources and readings below a pre-determined level. Automated reporting details the estimated location and leak rate of each gas leak indication so utility crews can begin investigating. Survey Report: The gas leak detection survey report overview the flight distance, number of raw indications, number of aggregated indications, types of methane sources (natural gas, bio gas or inderminate) as well as flight speed, altitude, wind speed and more. An accompanying map will show the overall flight path with an overlay of leak indication locations and coverage area. Aggregated Emission Indication Report: Separate reports are provided for each methane emission indication that details the GPS location, source type and estimated leak rate. Mapping is provided showing the approximate location of the leak on a map to aid in the leak investigation. Google Earth Data: An interactive Google Earth file is provided, enabling you to explore the flight, leak indications and raw data in an interactive environment. Utility operators can use ULC’s UAS gas leak detection services to gather critical data on the condition of their pipeline, provide actionable insights, and identify hazardous leaks. Our team provides fast, auto-generated PDF and KML outputs. While the sensor measures in parts-per-billion, the methane analyzer can be configured with different minimum and maximum values to meet the conditions of the flight and needs of your company. Able to distinguish between pipeline gas and other methane sources, the unique sensor detects with parts-per-billion precision, meaning that it’s able to identify minute quantities of methane before the gas can build into a larger concentration. 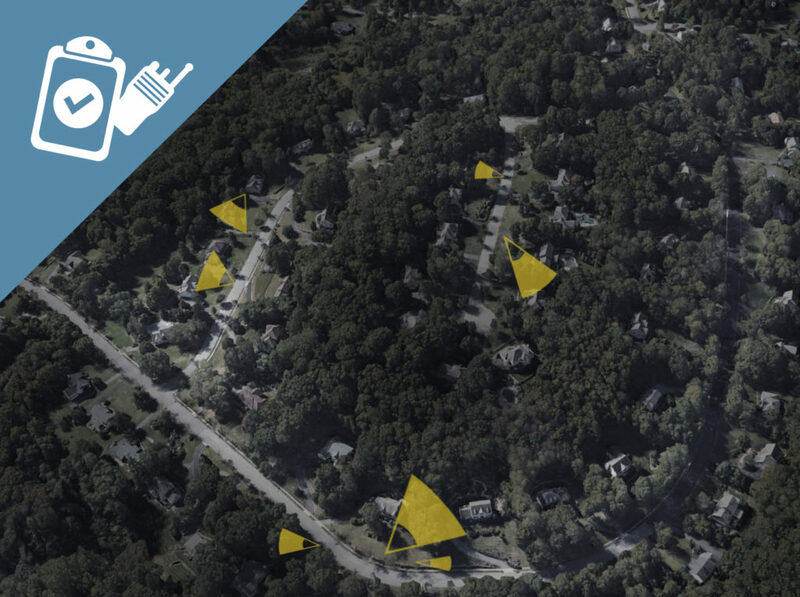 ULC’s unmanned aerial inspection services program is backed by 20 years of utility industry research and development and technology field deployment experience. 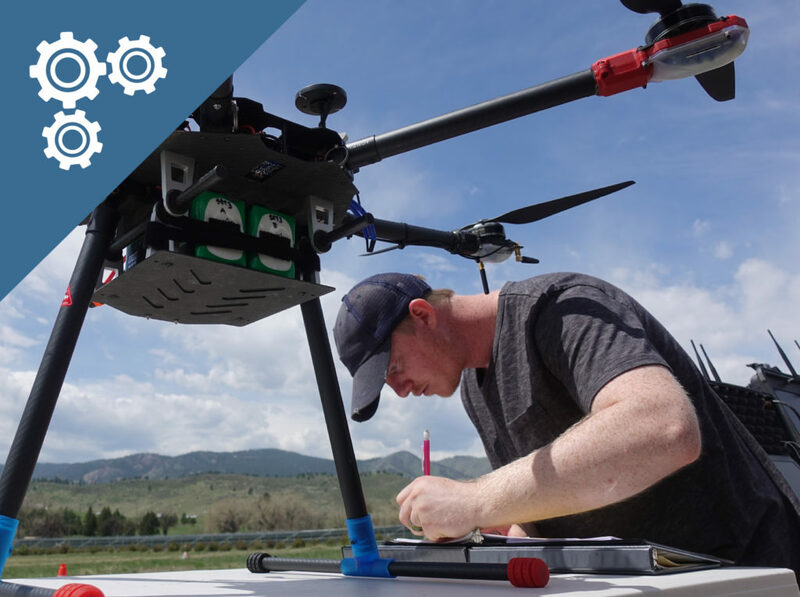 Our UAV program is led by a highly experienced program manager and lead pilot who collaborate with our team of engineers, sensor scientists and software engineers to provide actionable data through expertly executed UAS flights. 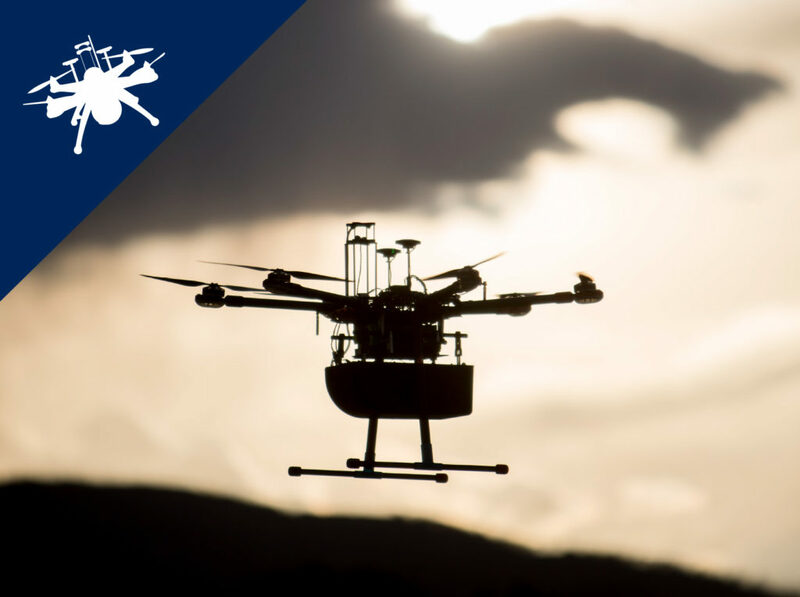 In order to provide safer UAV inspections around utility facilities, we develop our own unmanned aerial systems complete with redundant components, longer flight times, and improved payload capacities. Gas leaks in the upsteam, midstream and downstream natural gas industry present risks to workers, communities and the environment surrounding them. 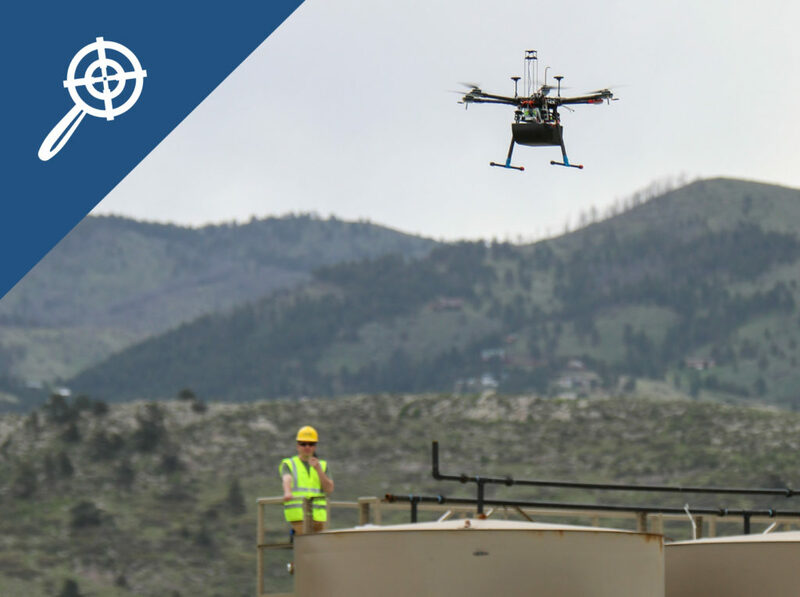 Our unmanned aerial inspection team provides fast, accurate, and comprehensible gas leak data to enable utilities to deliver improvements to safety and efficiency while reducing costs. Have a question? Use the form below to ask a question about our unmanned aerial gas leak detection services and a member of the ULC team will respond as soon as possible.